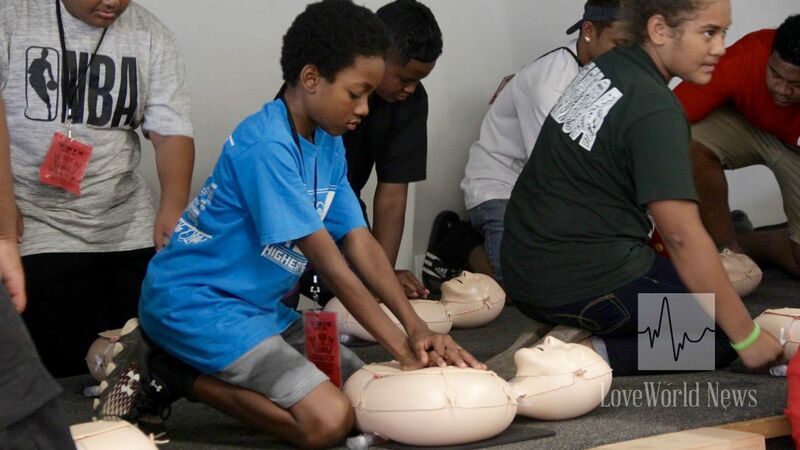 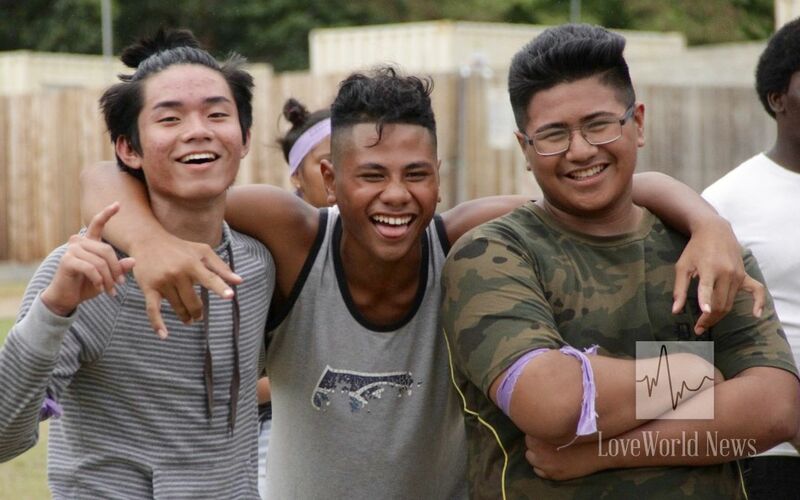 Watch highlights of an experience that transforms the lives 120 teens at CE Hawaii’s Youth Camp. 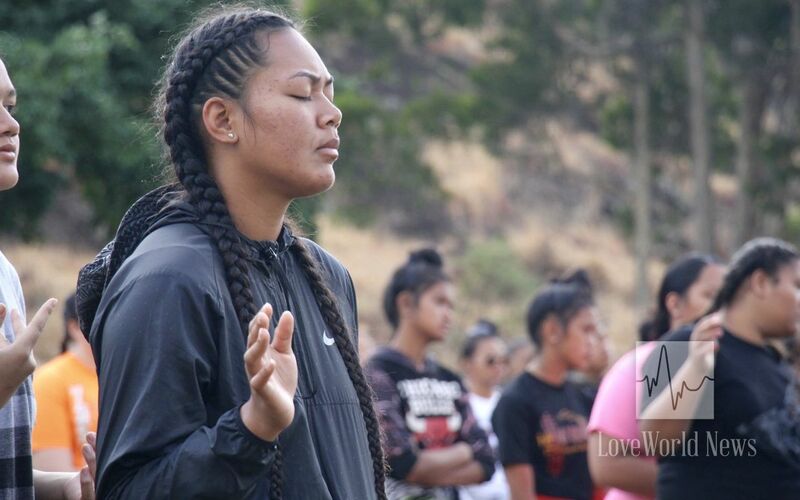 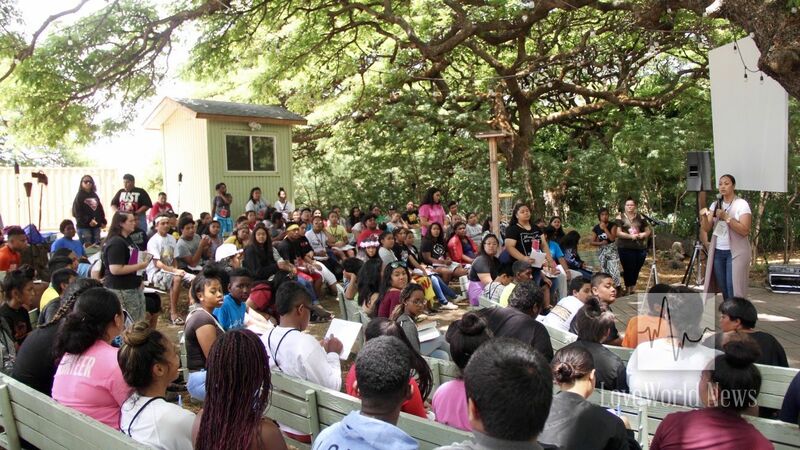 Christ Embassy Hawaii hosted her 10th annual Higher Life Youth Camp from July 16th to July 21st, 2018. 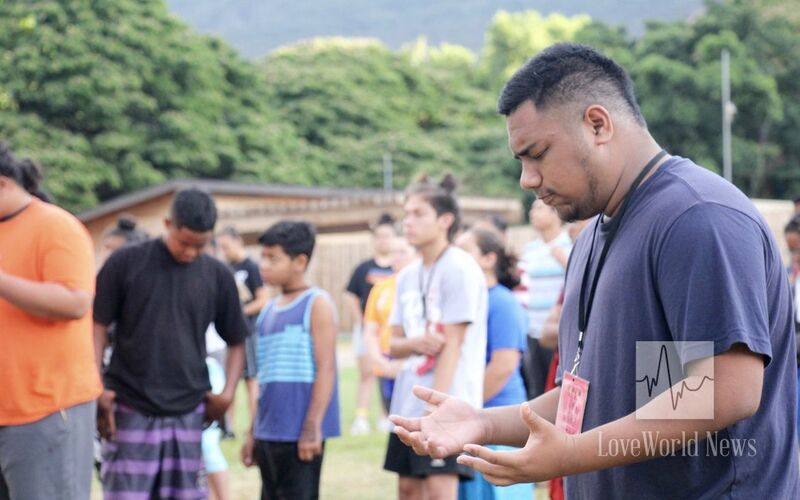 This year’s camp, themed ‘Supernatural Forces: Operation 10-in-1’, was attended by 120 delegates that journeyed from as far as Washington State, Alaska, Nevada, Southeast Georgia and American Samoa for a transformative 6 days. 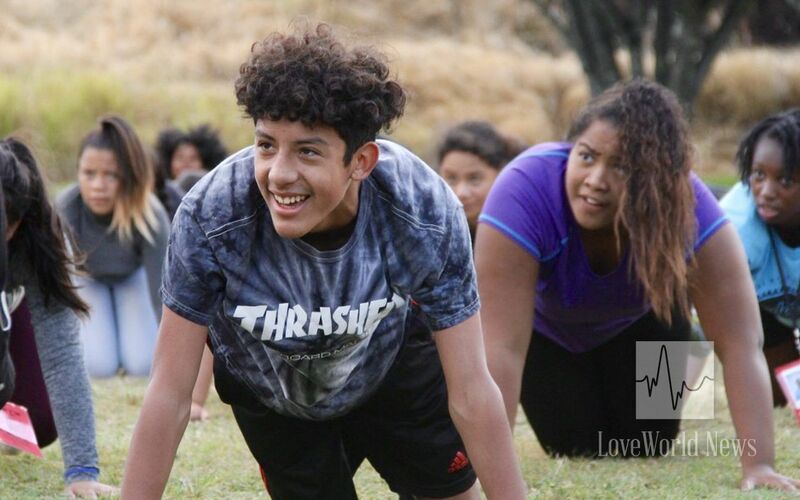 Delegates participate in early-morning physical training. 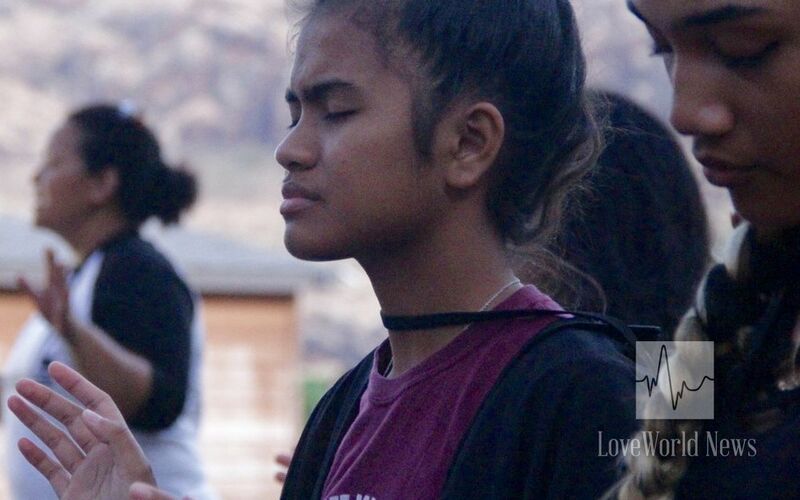 The campers were awakened as early as 5am to the sound of group leaders chaperoning them to a time of devotion with the Rhapsody of Realities, followed by intense physical training for one hour. 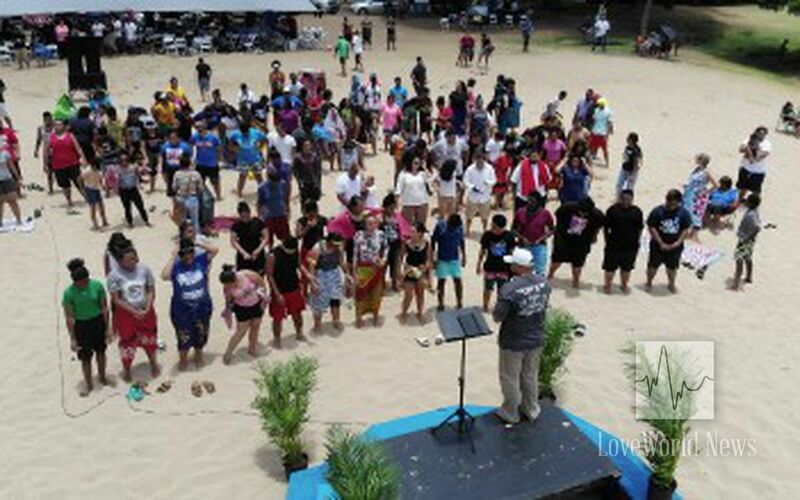 Throughout the day, they were bombarded with classes based off the teachings of the man of God, Pastor Chris, such as ‘Live Your Best’, ‘the Importance of Prayer’, ‘Victorious Living’, and 'Light Your World’. 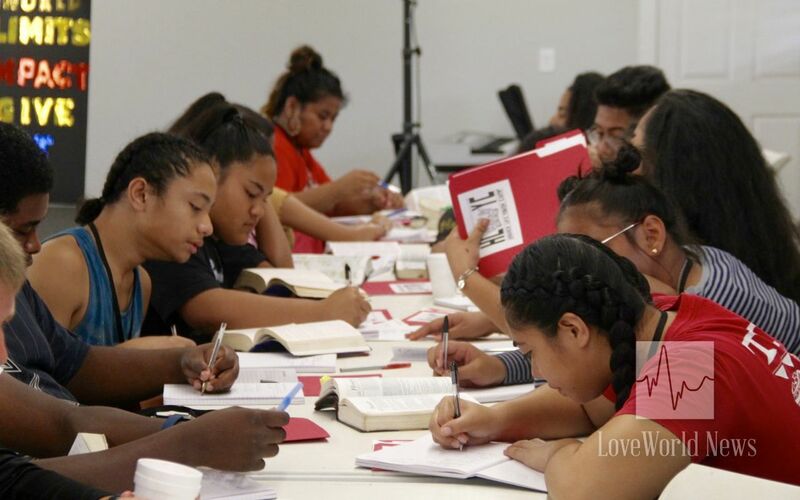 A special time in the Word with the esteemed Pastor Flo Amosa. 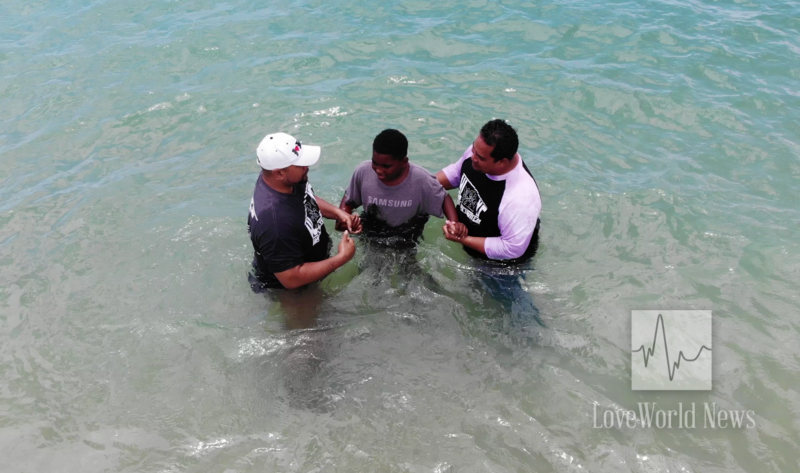 Onsite baptism conducted by the esteemed Group Pastor, Pastor Leafe Amosa. 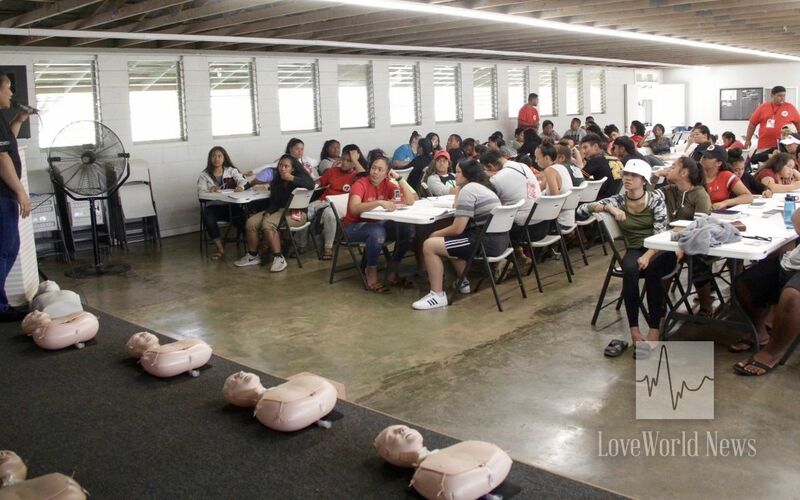 Delegates being trained in CPR and other life-saving skills. 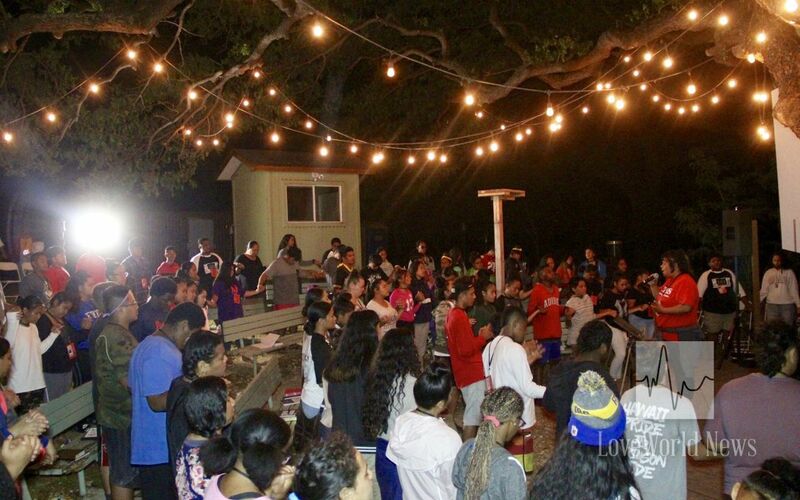 HLYC 2018 was a supernatural success. 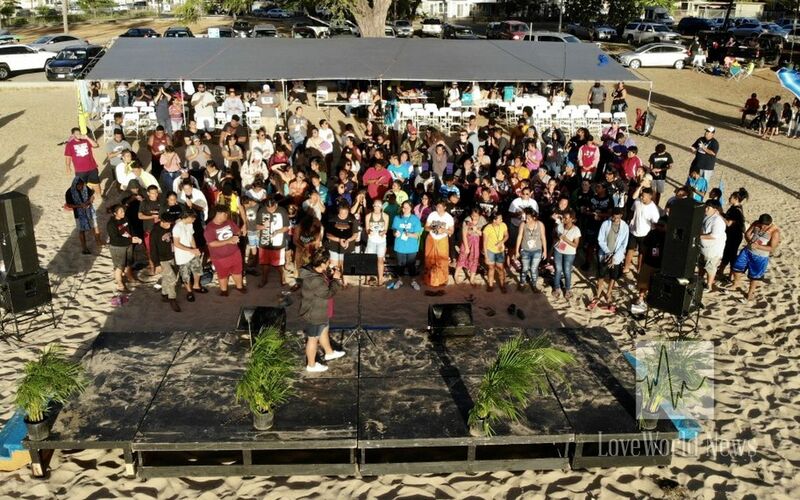 The infilling of the spirit took place; souls were won and baptized into the kingdom. 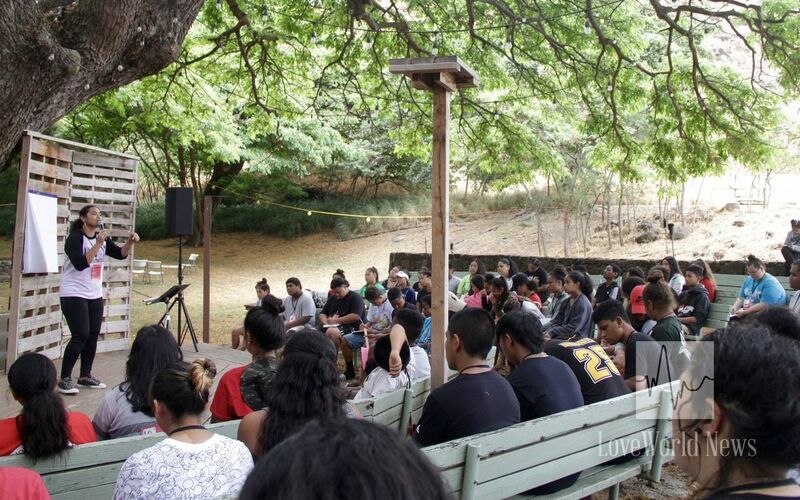 Testimonies from campers and parents continue to pour in as a result of how their lives were transformed at the camp. 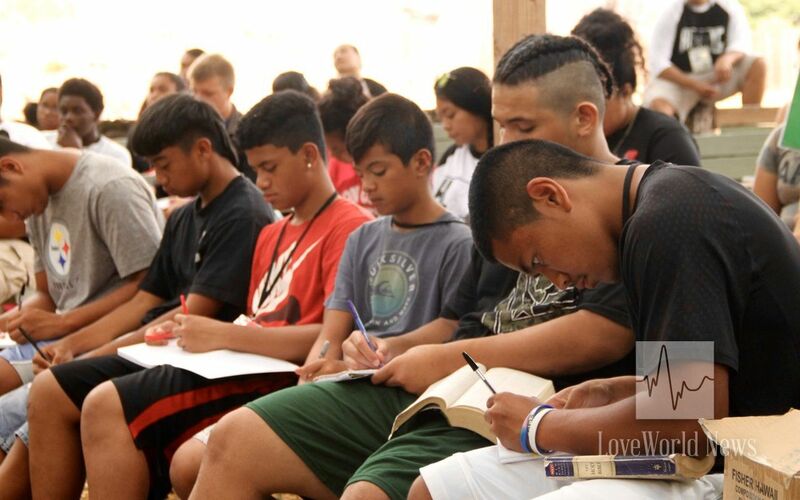 You can watch an inspiring highlight of the 6-day camp in the featured video.